 Robert Horry is a seven-time NBA champion who has won titles with the likes of Hakeem Olajuwon's Houston Rockets, Shaq and Kobe's Los Angeles Lakers, and Tim Duncan's San Antonio Spurs. 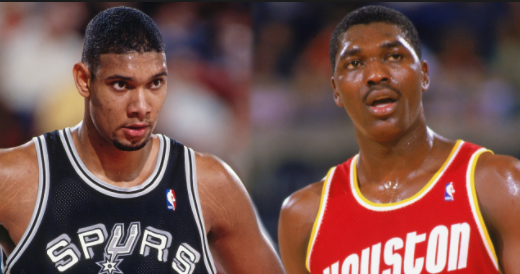 Horry appeared on ESPN's "The Jump" Monday to talk about Hakeem, where he made the bold claim to say that "The Dream" was "20 times better" than Duncan. Do you agree? I wouldn't be that much opposed to people saying Olajuwon is better than Duncan, but 20 times better might be too much. Olajuwon has been in the conversation for GOAT big man, you can't deny that. Duncan does have more titles and MVPs, though. He is also regarded as the GOAT power forward by many. Where would you rank the two? Who is better? Which player is better all time?